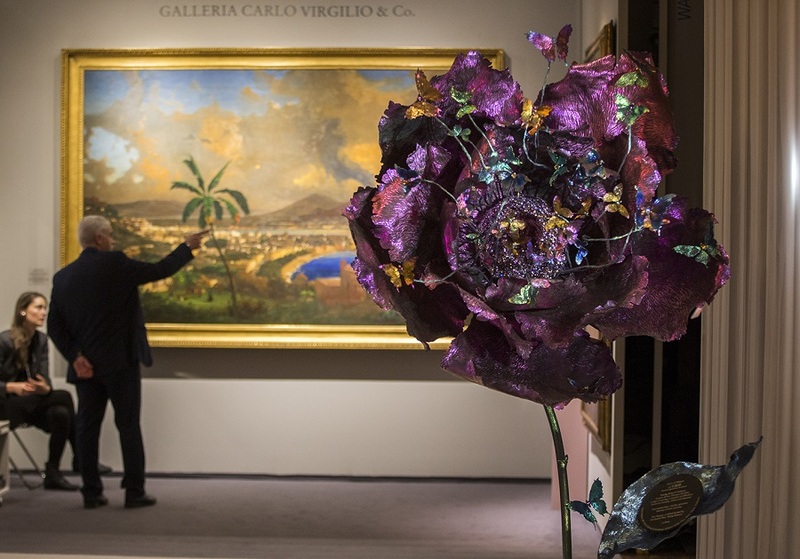 At the first edition of TEFAF New York Fall 2016 from October 20th to October 26th 94 top art organisations exhibited distinguished art pieces, attracting collectors, as well as museum experts and curators from all over the United States. 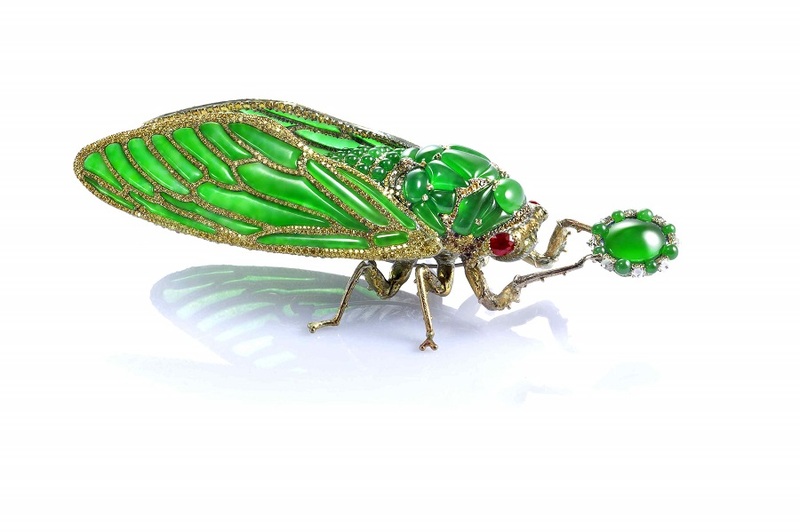 The booth of Wallace Chan, the only living Asian jewellery artist invited at TEFAF New York, was a must-see. 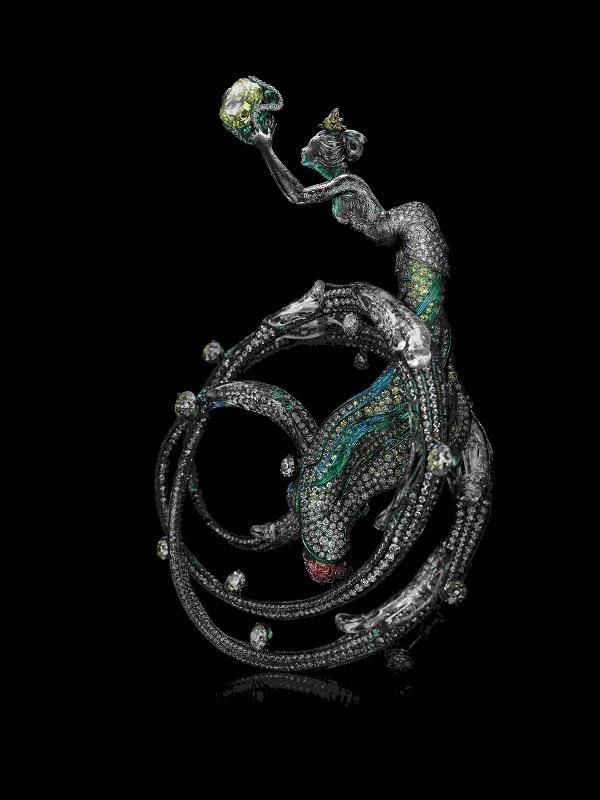 Wallace Chan at New York TEFAF Brooch and Sculpture Stilled Life 3 Wallace Chan’s 40-plus jewellery masterpieces and a 2.2-metre tall titanium-gemstone peony sculpture received high praises from the U.S. media, collectors and museum curators. His innate skill, artistry and craftsmanship turned him talk-of-the-fair. “I enjoy the energetic city vibe here and value the direct communications with New York’s cultivated, outspoken art lovers. When curating for this exhibition, my inspiration came from the ever-relevant and culturally boundless beauty of the universe. The viewers’ resonance has realised and completed my vision”, Chan said about his first exhibition in New York. 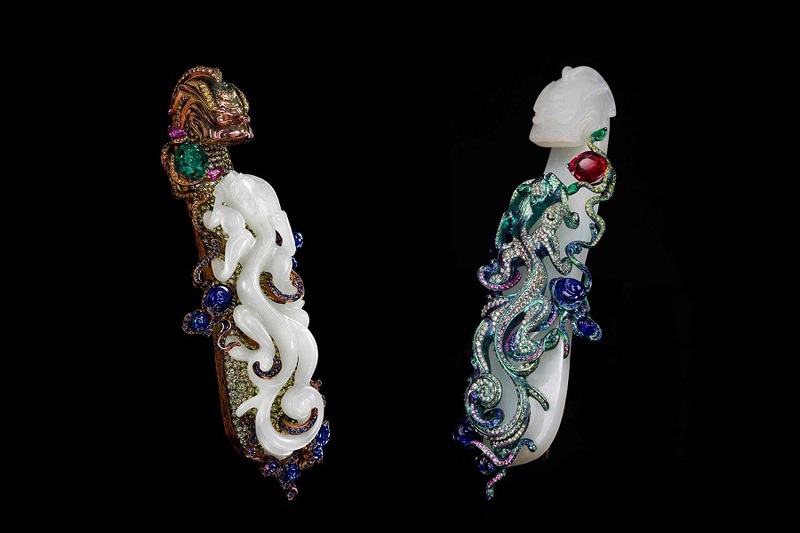 Brooches A Tale of Two Dragons During the fair, a series of cultural programs were held for experts to share insights on trending art topics. Wallace Chan was invited to speak at the Global Art Networks: Digital versus Physical panel discussion to share his experiences engaging in both the physical and the digital worlds during the course of his 4-decade creative life. Other speakers included Carrie Barratt, Deputy Director of Metropolitan Museum of Art; Rob Weisberg, CEO of invaluable; and Dino Tomasso of Tomasso Brothers Fine Art. The panel discussion was moderated by Marion Maneker, Publisher and Art Market Monitor. 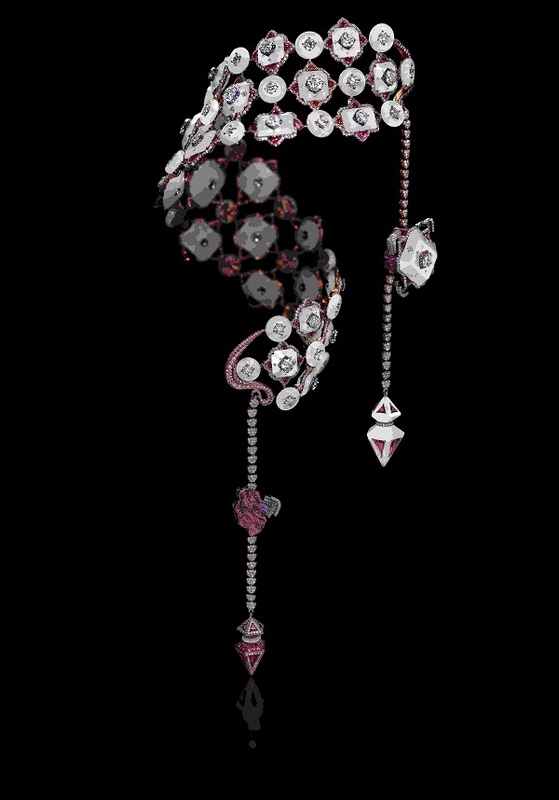 Wallace Chan’s 40-plus jewellery masterpieces and a 2.2-metre tall titanium-gemstone peony sculpture received high praises from the U.S. media, collectors and museum curators. His innate skill, artistry and craftsmanship turned him talk-of-the-fair. “I enjoy the energetic city vibe here and value the direct communications with New York’s cultivated, outspoken art lovers. When curating for this exhibition, my inspiration came from the ever-relevant and culturally boundless beauty of the universe. The viewers’ resonance has realised and completed my vision”, Chan said about his first exhibition in New York. During the fair, a series of cultural programs were held for experts to share insights on trending art topics. Wallace Chan was invited to speak at the Global Art Networks: Digital versus Physical panel discussion to share his experiences engaging in both the physical and the digital worlds during the course of his 4-decade creative life. Other speakers included Carrie Barratt, Deputy Director of Metropolitan Museum of Art; Rob Weisberg, CEO of invaluable; and Dino Tomasso of Tomasso Brothers Fine Art. The panel discussion was moderated by Marion Maneker, Publisher and Art Market Monitor.